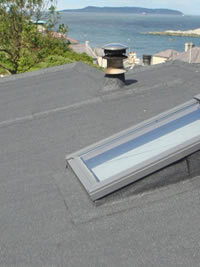 Wide range of Velux Skylights available. 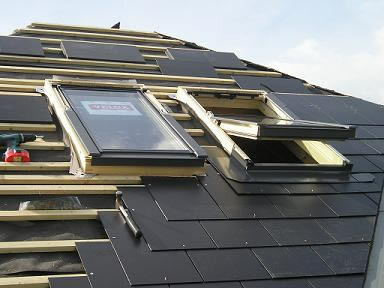 Quality is a major priority at VELUX and they devote extensive resources to testing, quality control and market testing to ensure that their products meet all quality requirements. In their test department, products are continuously exposed to a variety of tests as an integral part of our efforts to develop and improve their products. They expose their products to extremes of climates and expect them to function perfectly in constant daily use, year-in, year-out.